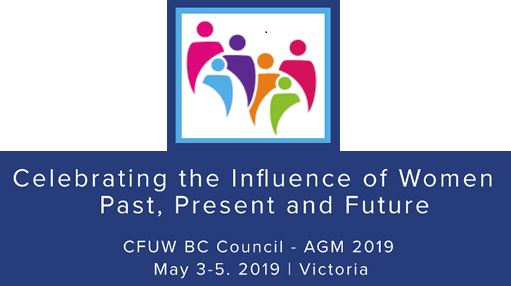 CFUW was founded in 1919 as the Canadian Federation of University Women, a voluntary, self-funded, non-partisan organization with several thousand members in over 100 clubs across the country. CFUW has consultative status at the United Nations. The 23 clubs in BC comprise CFUW BC Council. 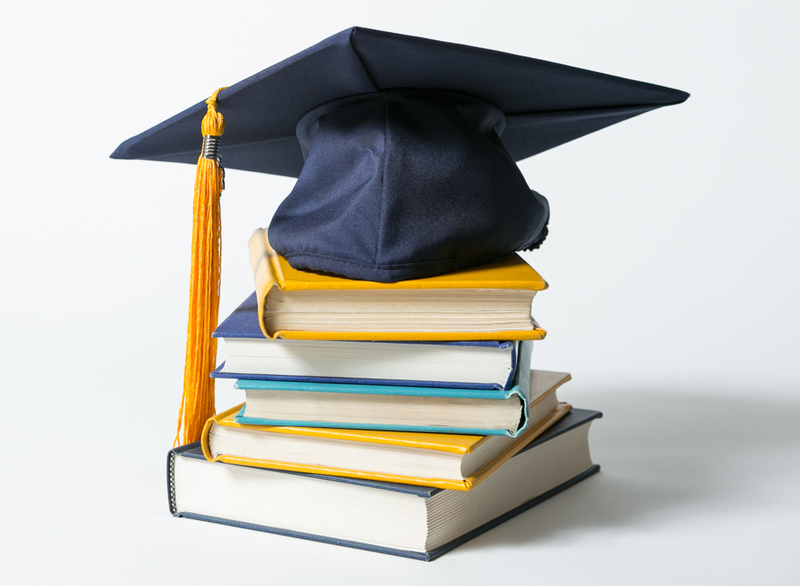 CFUW is the largest affiliate of Graduate Women International. CFUW Nanaimo was formed in 1945. Celebrating 70 years of local action, advocacy and education, the City of Nanaimo proclaimed July 5 to 11, 2015 as “Canadian Federation of University Women Nanaimo Week”. Read the full proclamation here. The Nanaimo News Bulletin published an article about the 70th Anniversary on August 4th, 2015. See the full article here. For the full history of CFUW Nanaimo, Click here.